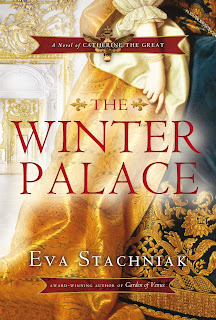 The Winter Palace: a novel of Catherine the Great (M) is a literary tour de force and should be not be missed. 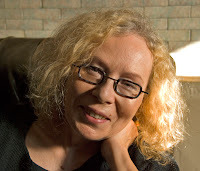 Eva Stachniak's third novel has received many glowing reviews and recommendations. Please join us tonight at the Keshen Goodman Library to meet (and hear) Canadian Literary star Eva Stachniak. The reading starts at 7:00pm and all are welcome! Special thanks to The Canada Council for the Arts for their support.